AUSTIN, TX (KTRK) -- Four Texas counties will get help rebuilding from the federal government, including two in our area. Harris, Grimes, Parker and Fayette will get federal aid following last week's flooding. "I would like to thank the President and FEMA for quickly granting Texas' request for Individual Assistance following last week's severe weather," said Texas Governor Governor Abbott. 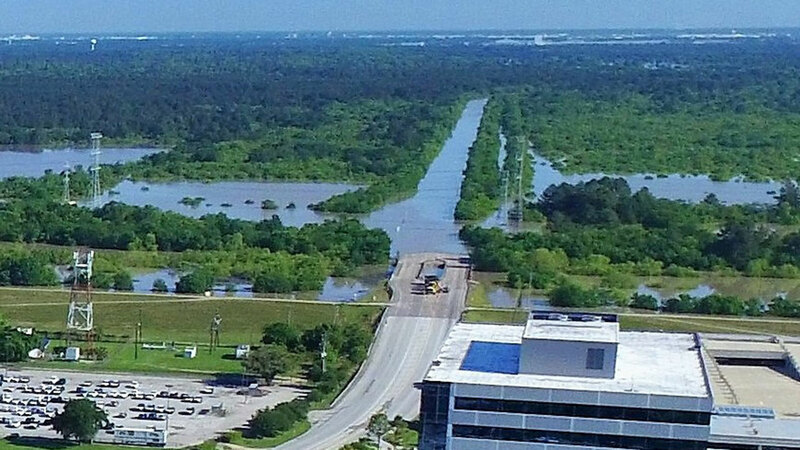 "The State of Texas will continue to work with our local and federal partners to aid Texans recovering and rebuilding from flood damages and ensure all those affected receive the assistance they need." We're following this breaking story and will post any new information as we get it. 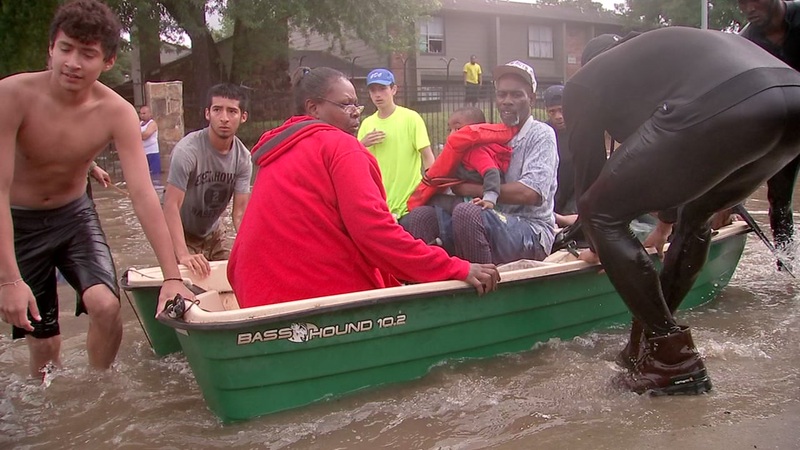 ABC13 was with you throughout the historic 2016 Tax Day flood. Our photography staff gathered so many compelling images and talked to so many of you, our viewers, during and after the floods. 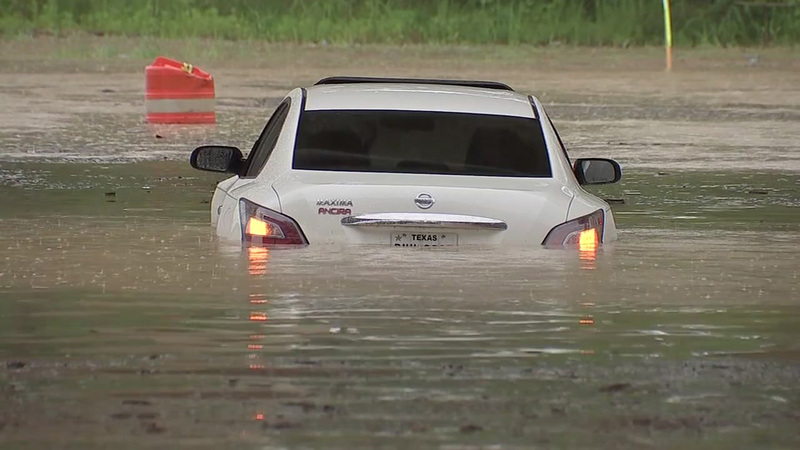 Several drivers became trapped inside their cars this week after driving into flood waters.In emergencies like these, there are tools that can help drivers escape. 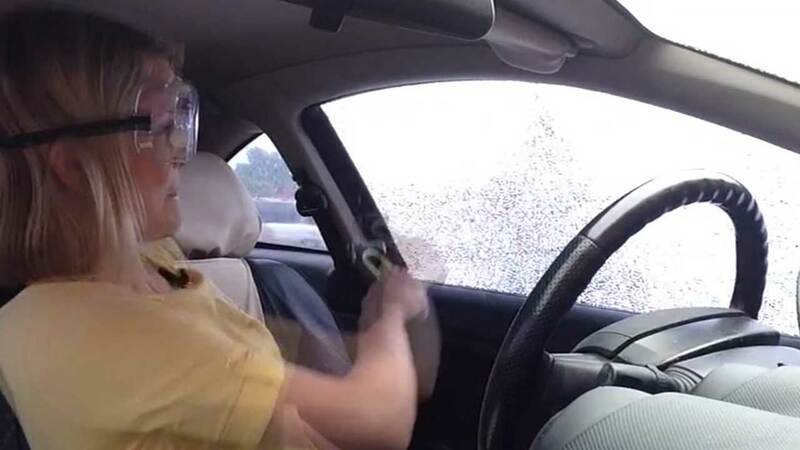 Eyewitness News Reporter Kaitlin McCulley was able to break the driver's side window from the inside using a tool called the "resqhammer."